Cloud technologies are now mature, and the benefits of shifting workloads into these virtual environments are proven. 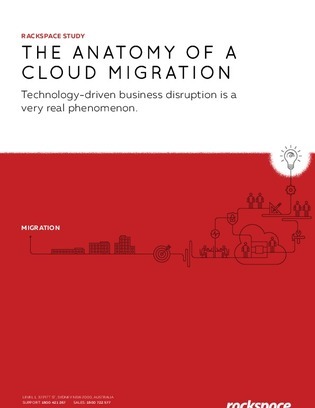 So why are many IT departments still hesitant to migrate to the cloud? Dive into this research report to hear what 100 Australian IT leaders had to say about their organization’s feelings on cloud migration; driving motivations, main concerns, and everything in-between.